 At TriStar Development & Mgmt, we provide only the best in construction and property management. We have solutions for any construction project, including commercial, residential etc. We work with you at each step of the process, maintaining your deadlines and keeping you on budget. We guarantee the results you deserve. When your project potentially has millions of dollars at stake, you can’t trust your buildings to just anyone. We offer accurate estimates and professional management services that ensure you get the best results each time. Construction becomes complicated when there are disputes regarding property lines, back taxes, and other liability. But when you have our team on your side, you can rest easy knowing you have experienced management services representing you with your best interest with any type of project. We represent clients that are out of the country and have their assets in the states. Both vacant land and properties. Most construction firms are only concerned with the initial building phase. However, we offer property management services as well as, helping you to protect your investments with a full range of maintenance solutions. The Central Florida market is diverse, with many international investors. You deserve a local management team who can assist you with local laws and policies, development feasibility, budgeting, staying on track, and protecting you from liability concerns as far as making you aware of potential concerns. However we encourage our clients to have an attorney to guide them through any legal and liability matters. The Central Florida market is diverse, with many international investors. You deserve a local management team who can assist you with local laws and policies, development feasibility, budgeting, staying on track, protecting you from liability concerns as far as making you aware of potential concerns. However we encourage our clients to have an attorney to guide them through any legal and liability matters. As a general contractor, your focus needs to be construction! When you need a professional management team looking out for you, you can continue working with confidence. Contact TriStar Development & Mgmt today to learn how we can best represent your project! We have only the highest standards and provide the best quality service in the industry. Our team is professional and knowledgeable. We listen to your goals and needs in order to develop a customized plan for your project.